Attend high school at New Community Jewish HS? • Going to the Thousand Oaks DMV or Winnetka DMV? 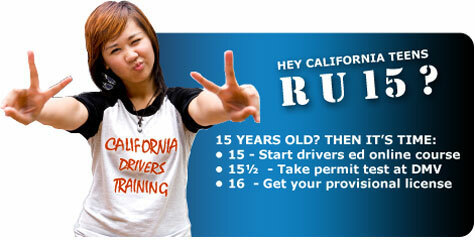 Our West Hills Driving School is licensed by all California DMVs and our on-line driving school course is DMV approved! • Our West Hills drivers ed curriculum can be completed entirely online. That means New Jew students never have to leave the comfort of their West Hills home! • Our office is in nearby Chatsworth - which means your certificate processing is done quickly and you can even schedule pick up from our local office if you call in ahead of time.